On Thursday Hillary Clinton held a rally in a little cracker box room at an IBEW Hall. Only a few hundred were in attendance. Unfortunately, leftist protesters infiltrated the small rally and started screaming. 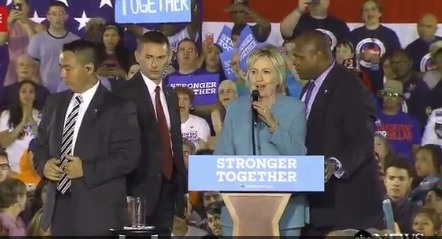 Hillary froze at the microphone. She finally came out of it after several seconds and started talking again. Poor Hillary forgot she also kills animals – and then lies about it. 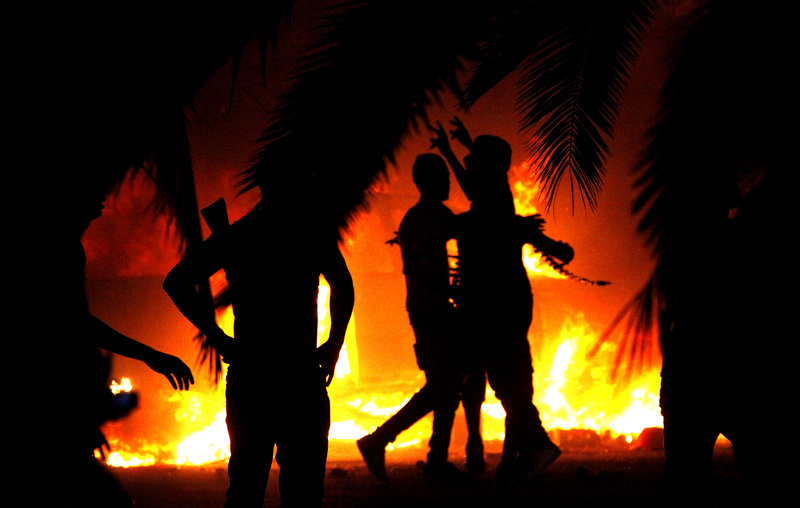 In 2012 she let two SEALs, a State Department aide and a US ambassador die in Benghazi. She never lifted a finger – then lied about it. …And aren’t kids supposed to be off limits?